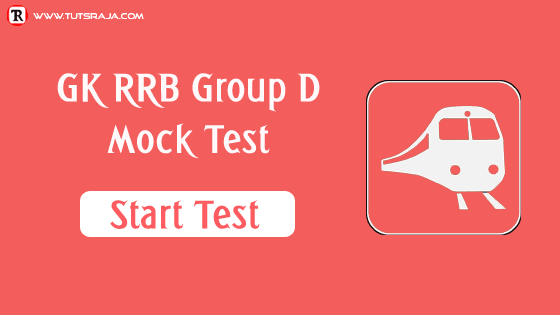 We prepared RRB group D mock test for upcoming Railway exam. Mock test questions are taken from previous paper repeated questions. General knowledge is an important topic to crack an exam. 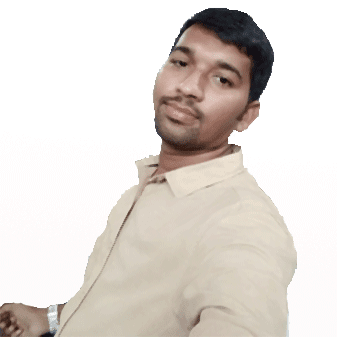 Gk is an easy topic and less time took part in an exam. Prepare well and remember as much as possible. I would like to ask you one question, how do you remember General Knowledge? Don’t read anything blindly. Try to analyze question and link to previously recorded incidents in your brain memory. Then you will remember a long time. Be smart always.